However, after a few tests, it became clear that there really was no improvement to speak of. In fact, many users decided to leave Game Mode turned off. That didn’t stop Microsoft from continuing to iterate on the feature, anyway. 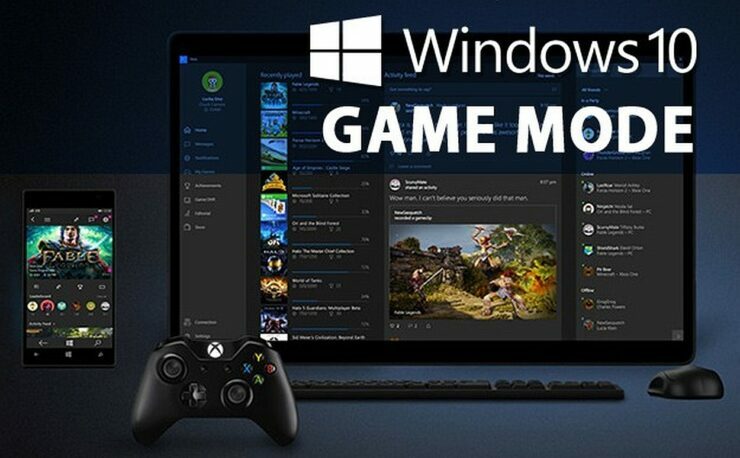 In fact, they’ve announced yesterday that a new and improved Game Mode will be released with the Fall Creators Update (due on October 17th). That sounds promising, though as always we’ll have to wait for our hands-on to assess how much of an improvement this really turns out to be. Stay tuned on Wccftech for more.